Currently rented $675 on month-to-month. 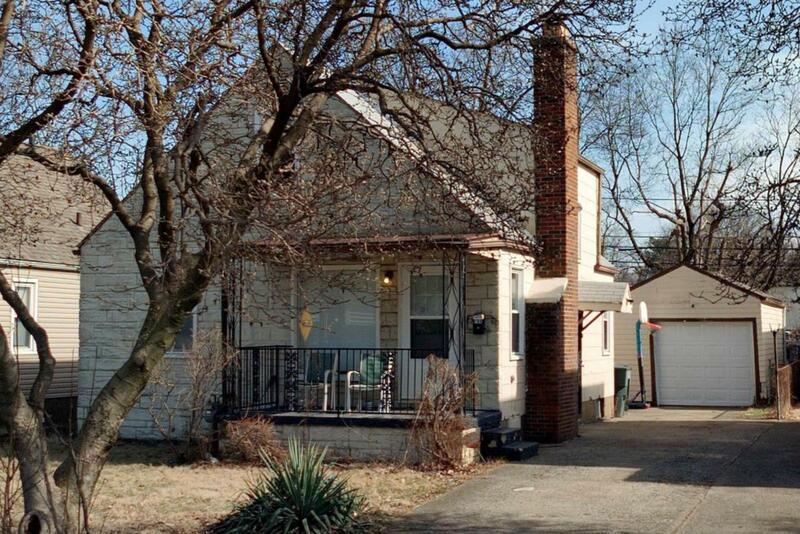 Additional properties from investor portfolio are also available (329 S. Weyant). Prefer curb offers with viewing after acceptance, but property can be shown with 48 hour notice.